The Limb Preservation Foundation is proud to offer a helpful alternative to selling or trading in your vehicle! Our vehicle donation program turns cars, trucks, motorcycles, RVs and even boats into hope, help and possibilities for patients facing limb-threatening conditions. 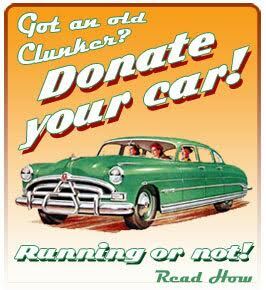 If you donate an automobile or other vehicle, you may be eligible for a tax deduction. Vehicle donation is an easy way to support the mission of The Limb Preservation Foundation. 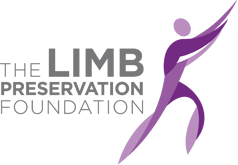 Your vehicle donation will help The Limb Preservation Foundation provide financial assistance to patients and families facing limb-threatening conditions through our Patient Assistance Program. Assistance includes medical bills, food and lodging and emergency distress expenses, such as mortgage and utilities.